Wooden Fireplaces and Mantelpieces are more traditional and can accommodate the wooden furniture in your lounge or that old wooden mirror that you would have above your mantle. Wooden Fireplaces give a warm feel to the room and are more economical. 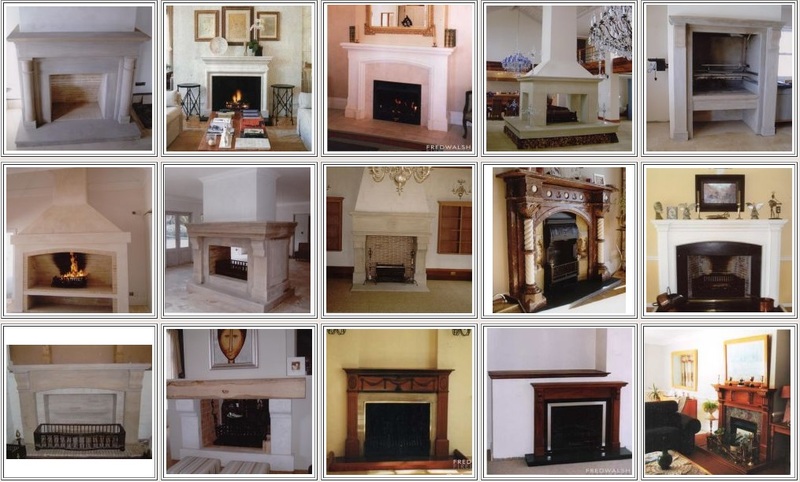 For more examples, please go to our Wood Fireplaces page on our sister site.